Home Tags Posts tagged with "missing plane"
EgyptAir flight MS804from Paris to Cairo has disappeared from radar, the airline says. 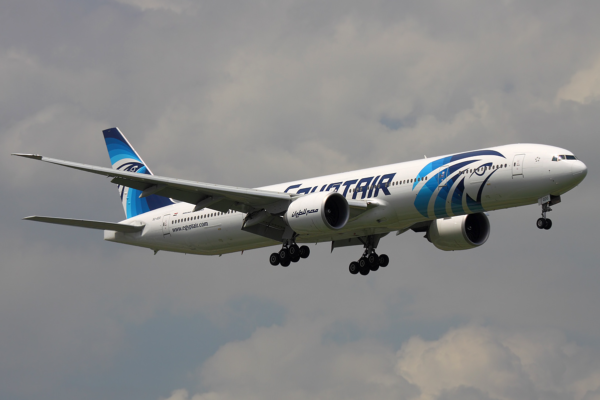 The Egyptian airline says there are 56 passengers, seven crew members and three security personnel on board. 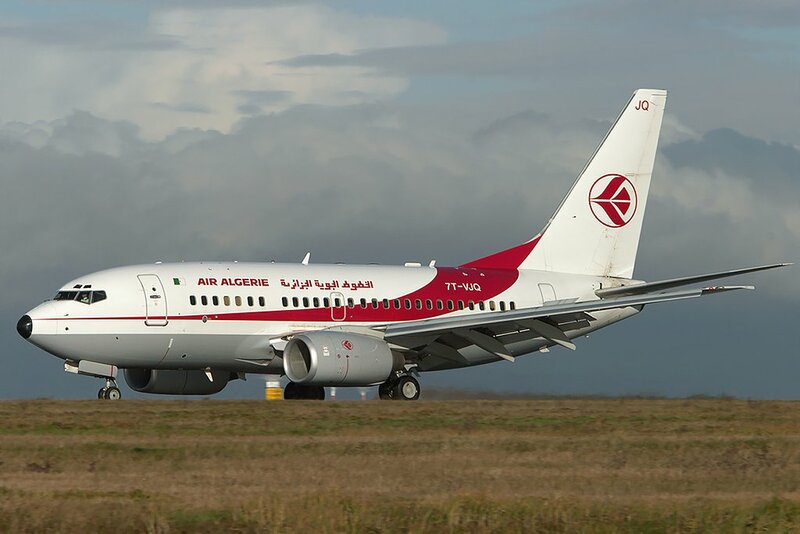 The plane was flying at 37,000ft when it went missing over the eastern Mediterranean. An official said the plane lost contact with radar at 02:45 Cairo time. 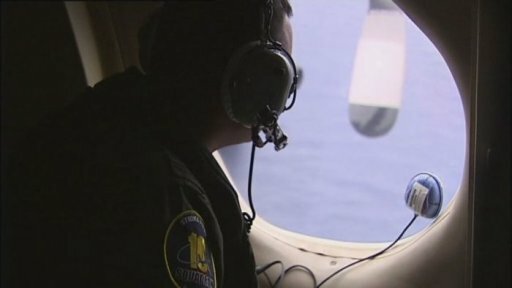 EgyptAir says search and rescue teams have been deployed. 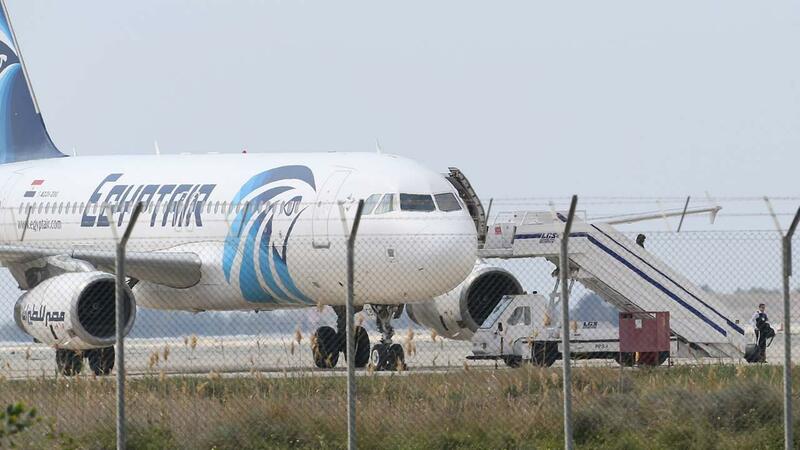 The passengers on board included 30 Egyptians, 15 French citizens, one Briton, as well as people from Belgium, Algeria, Sudan, Chad and Portugal, EgyptAir says. There were three children on board. EgyptAir says the Airbus A320 disappeared about 10 miles into Egyptian air space and the relevant authorities have been notified. Amid fears that the plane has crashed into the Mediterranean Sea, the Greek authorities have joined Egyptian armed forces in the search operation. Flight MS804 left Paris’ Charles de Gaulle airport at 23:09 local time on May 18 and was scheduled to arrive in Cairo soon after 03:00 local time on May 19. An airport official, quoted by Egypt’s state-run newspaper al-Ahram, said the last contact with the plane had been 10 minutes before it disappeared – and no distress signal had been sent. 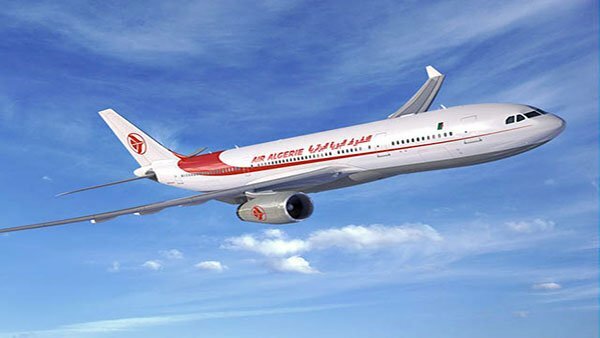 Egyptian PM Sherif Ismail has arrived at the airport in Cairo, along with the families of those on board, state-run Nile News TV reports. In October 2015, a Russian passenger plane flying from Sharm el-Sheikh crashed over the Sinai peninsula killing all 224 people on board. 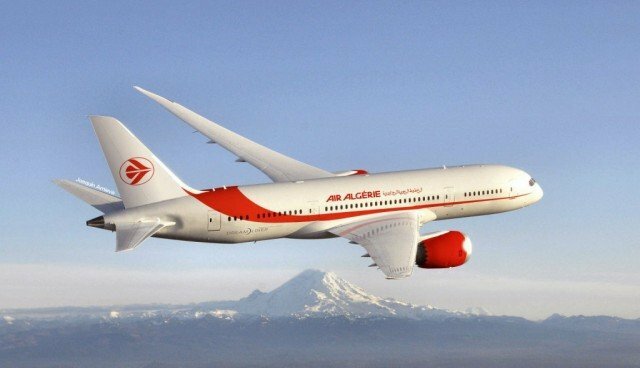 Officials in Moscow and Egypt later said the aircraft was brought down by an explosive device. ISIS militants said they had bombed the plane. AirAsia flight QZ8501 with 162 people on board travelling from Indonesia to Singapore has lost contact with air traffic control. Flight QZ8501 lost contact at 07:24AM, Malaysia-based AirAsia tweeted. 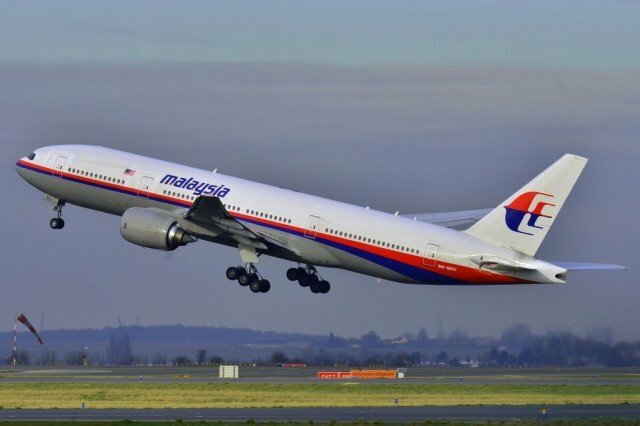 Malaysia’s national carrier Malaysia Airlines has suffered two disasters this year – flights MH370 and MH17 – but AirAsia has never lost a plane. 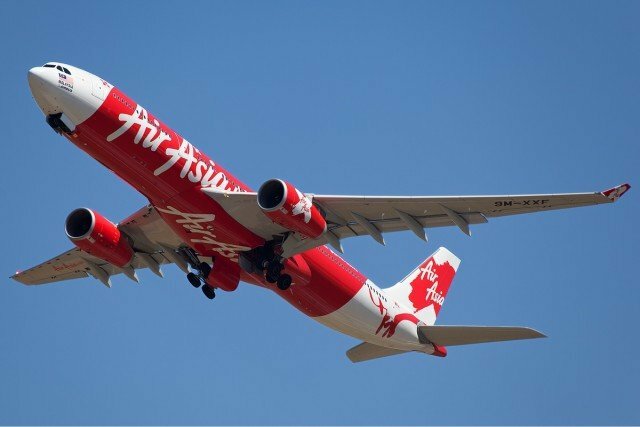 The AirAsia flight had been due to arrive in Singapore at 08:30AM. There were 155 passengers on board, with 138 adults, 16 children and one infant, the company said in a statement. Also on board were two pilots and five cabin crew. 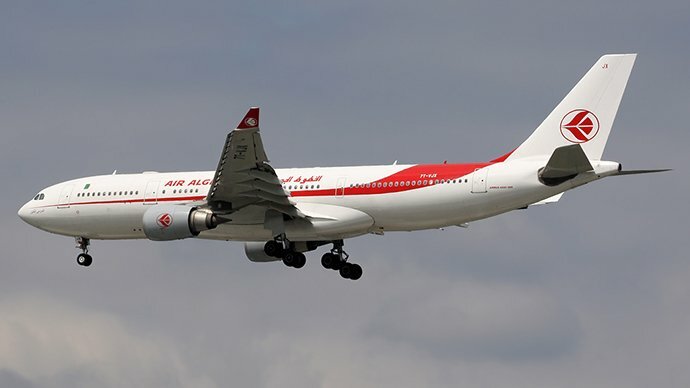 Most of those on board were Indonesian, but there were six others on board, three South Koreans, and one each from France, Malaysia and Singapore, AirAsia has said. 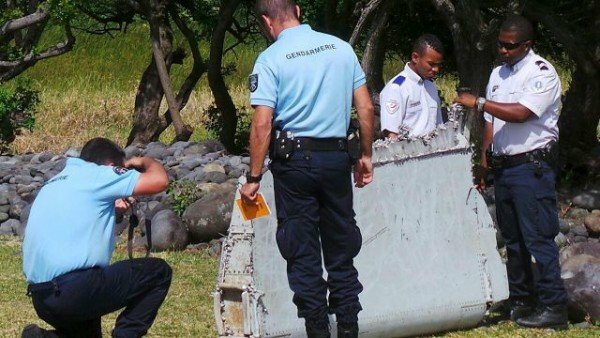 He said the plane had asked for an unusual route before it lost contact and that the weather had been cloudy. AirAsia has set up an emergency line for family or friends of those who may be on board: +622 129 850 801. 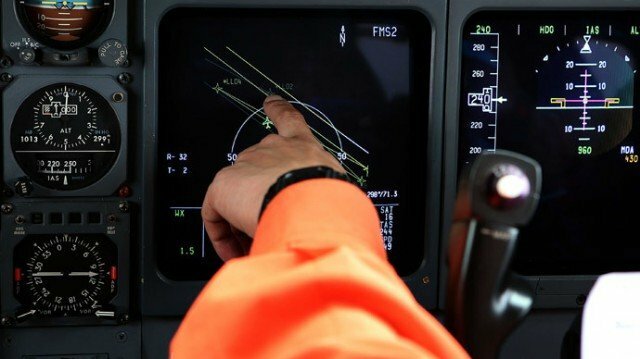 Malaysian authorities released the full transcript of communications between flight MH370 and Kuala Lumpur’s air traffic control (ATC). They said there was no indication of anything abnormal in the transcript, although the last words received by ground controllers are different from those previously stated. Malaysian officials say that based on satellite data they have concluded that flight MH370 crashed into the southern Indian Ocean, but many relatives of those on board have demanded proof and expressed anger at what they perceive as a lack of information. 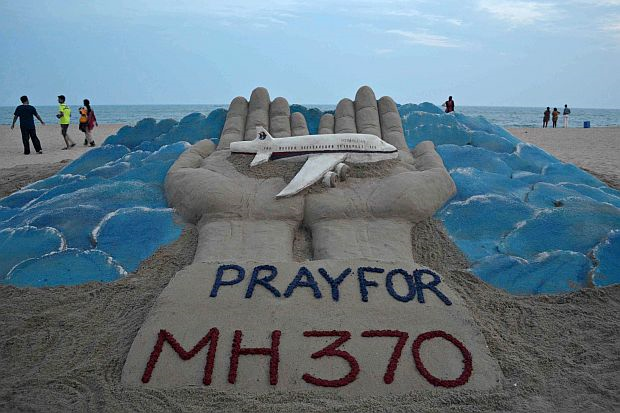 A closed-door briefing is being held in Kuala Lumpur for families of those on the flight. 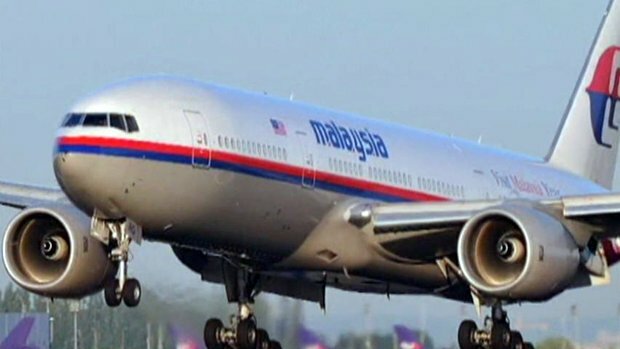 The reasons for the Malaysia Airlines plane’s disappearance may never be known, police chief Khalid Abu Bakar has warned as PM Najib Razak heads to Australia for talks on the search. Malaysia’s police chief said that their investigation could “go on and on”. 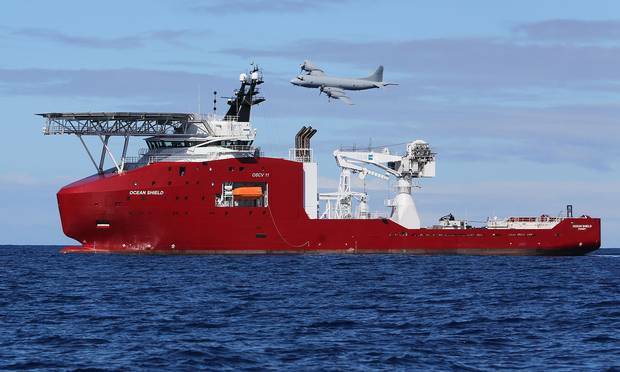 Ten planes and nine ships will search the southern Indian Ocean on Tuesday. Flight MH370 disappeared on March 8 as it was travelling from Kuala Lumpur to Beijing. It was carrying 239 people. 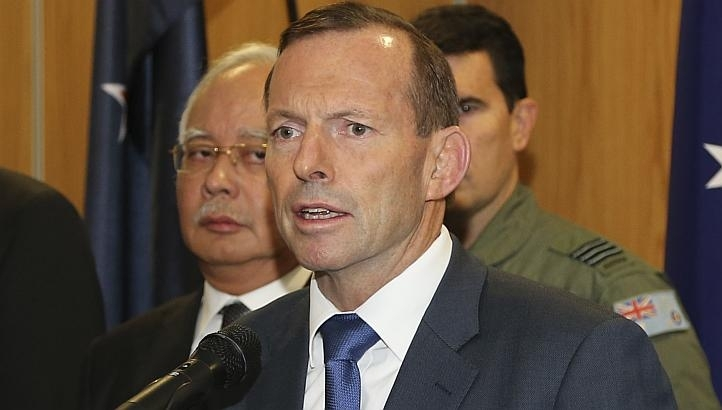 Razak Najib will arrive in Perth, western Australia, on Wednesday evening. He will visit the new Joint Agency Coordination Centre (JACC), where the southern Indian Ocean search is being led. He will meet Australian PM Tony Abbott, and retired air chief marshal Angus Houston, who is leading the JACC. Meanwhile, Malaysian police chief Khalid Abu Bakar said the criminal investigation could “go on and on and on. We have to clear every little thing”. “At the end of the investigations, we may not even know the real cause. We may not even know the reason for this incident,” he said. 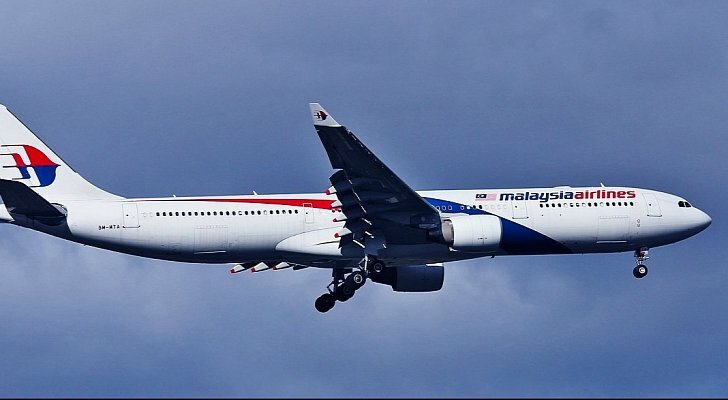 He added that police had “cleared” all the passengers of the four key areas being investigated: hijacking, sabotage, and psychological and personal problems, Malaysia’s Bernama news agency reported. 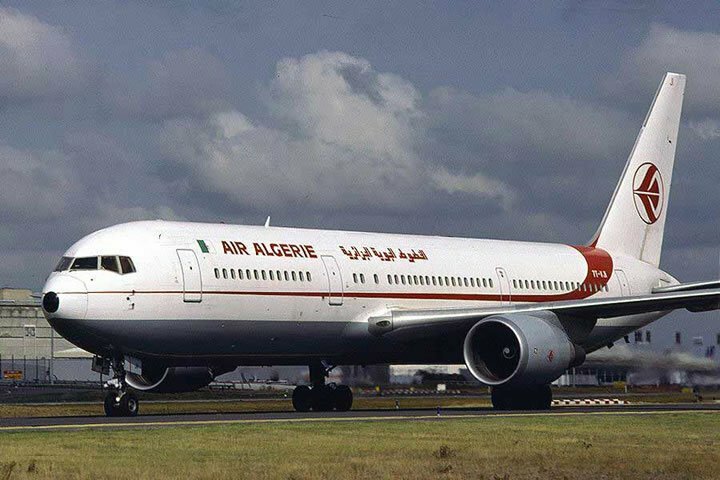 Khalid Abu Bakar added that more than 170 interviews had been conducted with family members of the pilots and crew members, and that even cargo and food served on the plane were being investigated in case of sabotage. Wednesday’s search area is around 85,300 sq miles, but cloudy conditions, “sea fog and isolated thunderstorms” will reduce visibility for search planes, JACC said in a statement. The private jet of film director Peter Jackson has also joined the search. On Tuesday, ACM Houston said it was the most challenging operation he had ever seen, and warned that search efforts “could drag on for a long time”. Several floating objects have been found in recent days, but none is believed to belong to the missing plane. 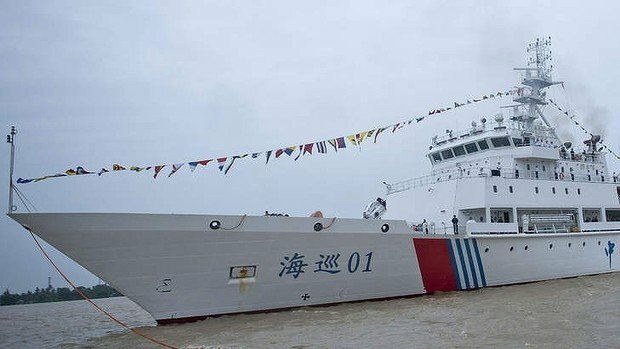 A new search area of the Indian Ocean is being scoured by Chinese ships in the hunt for the missing Malaysia Airlines jet. 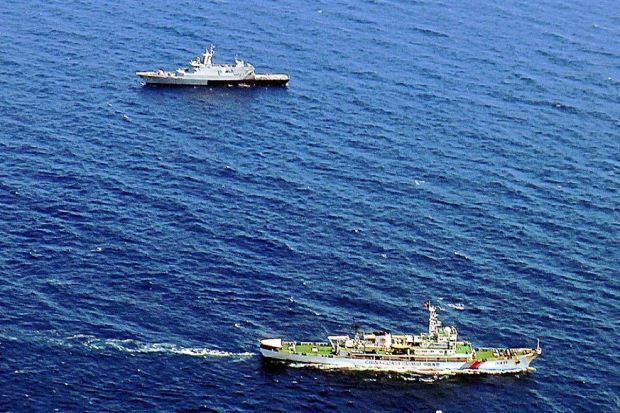 Chinese aircraft are also flying over the area, north-east of the previous zone, and have spotted more objects, China’s Xinhua news agency says. 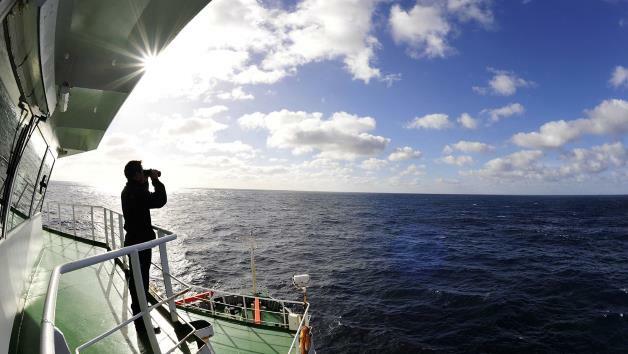 The Beijing-bound airliner disappeared on March 8 with 239 people on board. Eight aircraft are also taking part in the operation, the Australian Maritime Safety Authority (AMSA), the authority confirmed in a statement. On Friday five search planes spotted multiple objects of various colors in the same area – about 700 miles north-east of the previous search zone. Saturday’s conditions are expected to be favorable initially but to deteriorate later in the day. 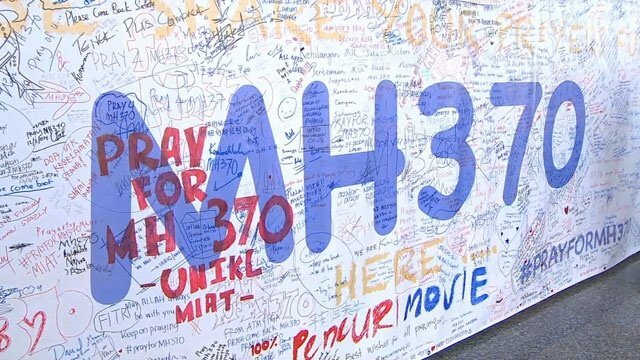 Meanwhile Malaysia’s acting Transport Minister Hishammuddin Hussein says he has reassured the families of the missing passengers that the search for any survivors will continue. Some relatives of the flight’s 153 Chinese passengers have refused to accept the Malaysian account of events and have accused officials of withholding information. “No matter how remote the search, I am always hoping against hope that we will find survivors,” Hishammuddin Hussein told the latest news conference following a meeting with the families on Saturday. 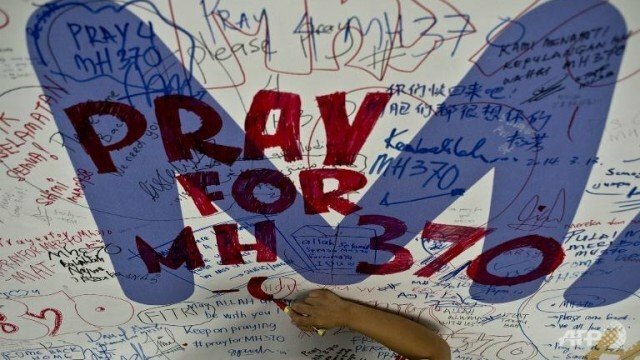 The Australian and Malaysian governments said on Friday the search area had been changed following further analysis of radar data that showed the plane had been travelling faster, thus burning more fuel. 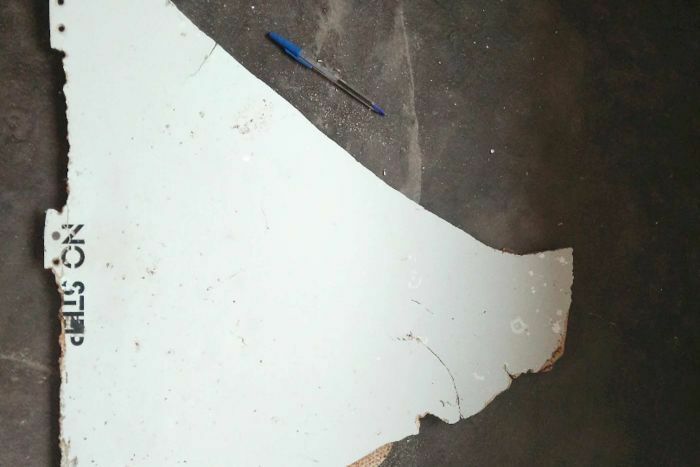 This would reduce the possible distance the aircraft travelled south into the Indian Ocean, officials said. 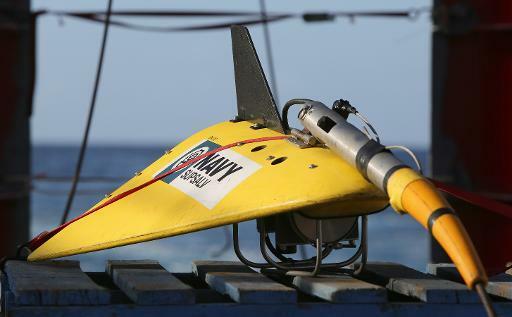 Search efforts had until Friday morning focused on an area some 1,550 miles to the south-west of the Australian city of Perth.